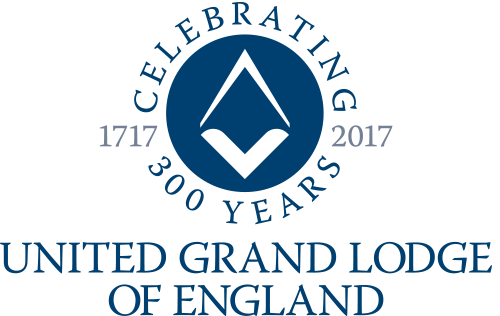 The Province of Worcestershire is most fortunate in possessing the finest collection of Masonic items in the English constitution, other than that belonging to the United Grand Lodge of England itself, which is housed at the Library and Museum of Freemasonry, Freemasons Hall, London. The nucleus of the Library and Museum was formed towards the end of the 19th century by the late George Taylor, a Past Master of Lechmere Volunteer Lodge No. 1874, to whose zealous enthusiasm and discrimination it will remain as an abiding testimony. Brother Taylor organised a Masonic exhibition at the Guildhall, Worcester, under the joint sponsorship of the then Provincial Grand Master, Sir Edmund Lechmere, Bart., MP, and the Mayor of Worcester, Brother B. Williamson, who was a member of the Lodge Semper Fidelis No. 529. This was the first exhibition to be mounted in the Midlands and it attracted interest from all over the country, with over 1,000 exhibits loaned by England's leading collectors, of which around 100 came from Brother Taylor's own collection. The display made such an impression that, shortly afterwards, the Province negotiated to buy Brother Taylor's entire collection, which he generously sold at cost price. The collection was further enriched by the generosity of the late Sir Edmund Lechmere. The first catalogue appeared in 1891, jointly compiled by Brother Taylor and the famous Masonic scholar William James Hughan, and it is still an invaluable work of reference. It shows that some of our most interesting exhibits go back to the Taylor inheritance, including the original Hogarth Grand Steward's Jewel, two of our antique manuscripts and several other treasures. Since then, the Museum has grown steadily thanks to generous benefactions by Worcestershire Masons, as well as judicious purchases from time to time, the most notable of these was the Shackles Collection, an internationally renowned assemblage of Masonic medals from continental Europe and Elsewhere, which the Province acquired in the 1920s. A fine collection of some 250 items of porcelain and other pottery was purchased from the Wallace Heaton in 1927. Our collection comprises over 5,500 documents, 9,000 books and publications, 6,000 jewels, medals and tokens, and numerous pictures and engravings, together with examples of china, glass, wood, aprons and clothing. The exhibits represent many countries and languages, and embrace a wide range of dates, from operative periods to contemporaneity. Among many other unique items are five of the Ancient Charges, which include the Wood, Inigo Jones, Lechmere, Woodcock and the Hathway Manuscripts. An on-line catalogue of the Museum's collections is accessible from the link on this website. The Library and Museum is vested in the Provincial Grand Lodge of Worcestershire. In September 1912, a General Committee was formed, consisting of representatives elected annually by each subscribing Masonic body in the Province, with day-to-day management being placed in the hands of the Curator and an Executive Committee. This remains the position today, with the addition that on the 2nd October 1996, the Library and Museum acquired charitable status and has since been governed under the terms of a Deed of Trust dated 8th July 1996. The five trustees are the rulers of the Province pro tempore, one of whom is appointed Chairman. The Provincial Grand Master of Worcestershire appoints the Curator and Secretary annually at Provincial Grand Lodge; the other nine members of the Executive Committee are the Deputy Chairman, Deputy Curator, Treasurer, and six members of the General Committee who are elected for three years, with two retiring each year. In 2009, the Worcestershire Masonic Library and Museum was awarded Accredited Museum status by the Museum Library and Archives Council (MLA). We were the first Masonic museum in the country to have achieved this level of recognition. In 2013 and following the abolition of the MLA, the Library and Museum was successfully re-accredited by the Arts Council of England. 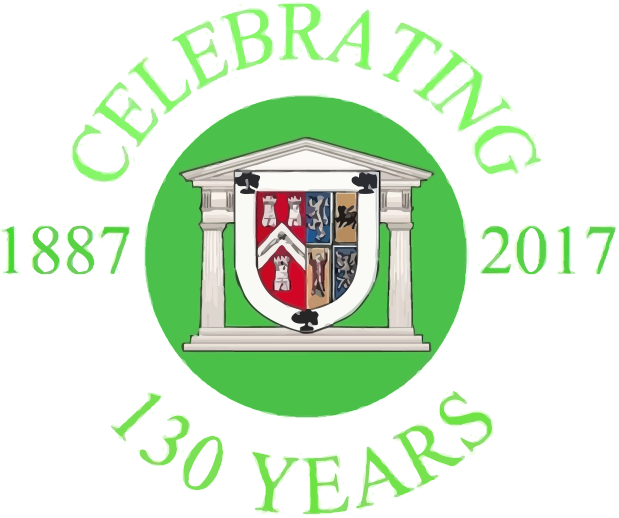 The Library and Museum will be pleased to receive gifts or donations of any items of general Masonic interest, but particularly those pertaining to the history of the Province of Worcestershire. In this latter context, it would also be much appreciated if the Curator's attention could be directed to any such items that are for sale, either privately or through dealers. The Library and Museum comprises the following four rooms. Please click on a link for further information. Please note that our on-line catalogue now contains a photographic collection of Masonic meeting places. Visitors to our website are encouraged to contact us by email, to which may be attached documents and images. All postal correspondence should be sent to this address. Please note that the telephone will only be answered during opening hours. Please mark all correspondence for the attention of the 'Curator'. We shall endeavour to reply to you as soon as possible.